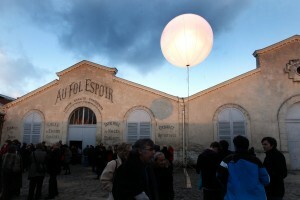 Le Théâtre du Soleil ⓒ Michèle Laurent. Phone us – we still have real human voices at the end of the phone and we intend to keep on using them with you! For all other enquiries, please call us on 01 43 74 87 63. (We can only accept bookings by email from spectators outside our time zone).